Left to right: Jupiter's moons Io, Europa, Ganymede, and Callisto. A collection of the largest moons in the Solar System are in orbit around the largest planet. Looking separately at Jupiter's four largest moons, it would be difficult to identify them as members of the same family. They vary in size, chemical composition, temperature, and appearance. However, superficial appearances are often misleading when it comes to overall qualities or characteristics. Powerful electromagnetic connections with their giant parent planet indicates they share common traits. Jupiter and its moons have been explored for over three decades, beginning with Pioneer 10 in 1973. The most recent visit was by the New Horizons spacecraft on its way to Pluto in 2009. Including New Horizons, seven different science packages have entered Jupiter's environment, as well as that of its many moons. Of them all, Ganymede is possibly the most bizarre, with a wild mix of fractures, craters, and rilles. At 5262 kilometers in diameter, Ganymede is the largest moon orbiting any planet and is the fourth largest rocky object after the planet Mars. Ganymede also possesses an intrinsic magnetic field, something not even found on Mars. In December 1995, the Galileo spacecraft discovered a field much like the one surrounding Earth. The magnetic field is supposedly being created by the moon's core in a "dynamo" of sorts, in the same way that the Earth's core is supposed to be generating its magnetic field. 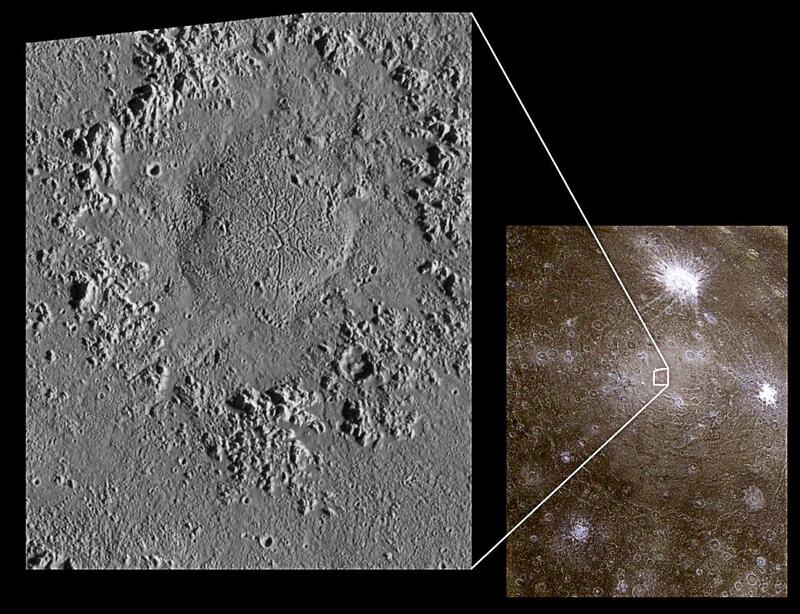 However, Ganymede's core is too hot to hold on to permanent magnetism. It is a puzzle for planetary scientists because Ganymede is so small that, according to conventional astrogeology, it should have cooled off billions of years ago and should not have a liquid core in the first place. The ad hoc explanation offered by NASA is no help. The moon might have been much closer to Jupiter at one time, so it was compressed and stretched with greater force by the planet's gravitational field. The gravitational "kneading" kept its core liquid for much longer than if it had formed in its present orbit. The question has to be asked what could have forced an object bigger than the planet Mercury to move into a new orbit? Another member of the Jovian system, Callisto, appears to bear the marks of many massive electrical jolts. A gigantic ring of ridges that dominates the trailing hemisphere of Callisto marks out a circle 1056 kilometers in diameter. The Asgard Multi-Ring Structure consists of concentric rings that outline a bright central feature. A domed crater named Doh in the center of the bright plain is also unusual. Rather than a depression in the center of the crater, 50 kilometer-wide Doh contains a huge mound-shape with deep channels. More than anything else, this feature is reminiscent of the large fulgamites, similar to Olympus Mons, that have been discussed in past Thunderbolts Picture of the Day articles. The Valhalla Basin is another point to consider in the electric theory of Callisto's topography, as well as the enormous crater in the southern hemisphere. 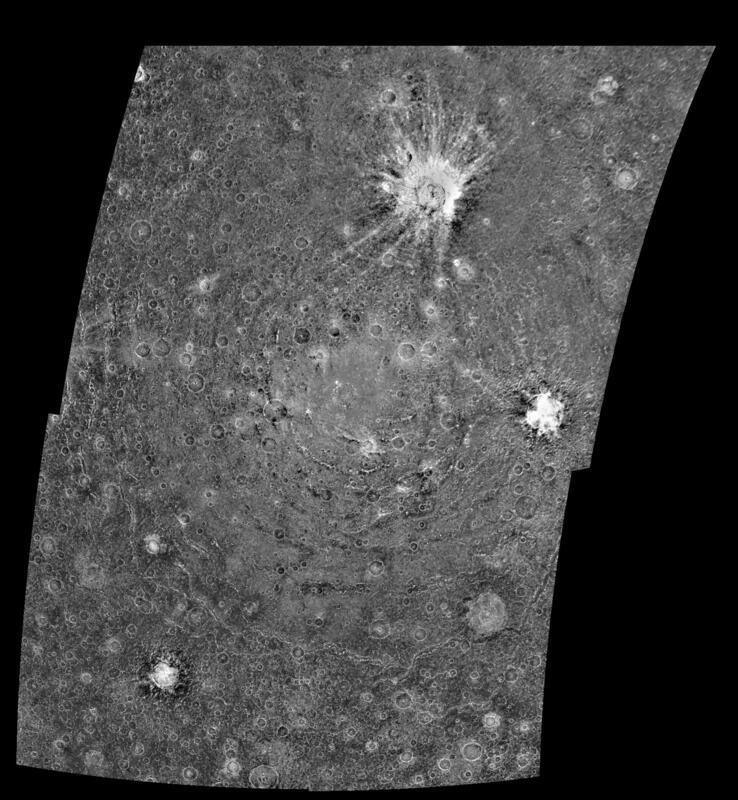 At 200 kilometers in diameter, its rays extend outward hundreds of kilometers across the surface very much like the lunar crater, Tycho. As has been noted several times in past Pictures of the Day, the morphology of such rays can be traced to electrical effects. In previous Thunderbolt Pictures of the Day, several confirmed predictions about the electrical activity on Io have been discussed. The most notable of them is the intense electric arcing between Io and its parent body, Jupiter. More recently, NASA scientists also discovered a secondary electrical connection between Jupiter and another of its moons, Europa. Detailed images of Io have verified those electric discharge predictions. The Tvashtar volcano near the north pole of Io exhibits a volcanic plume extending 290 kilometers above the surface. 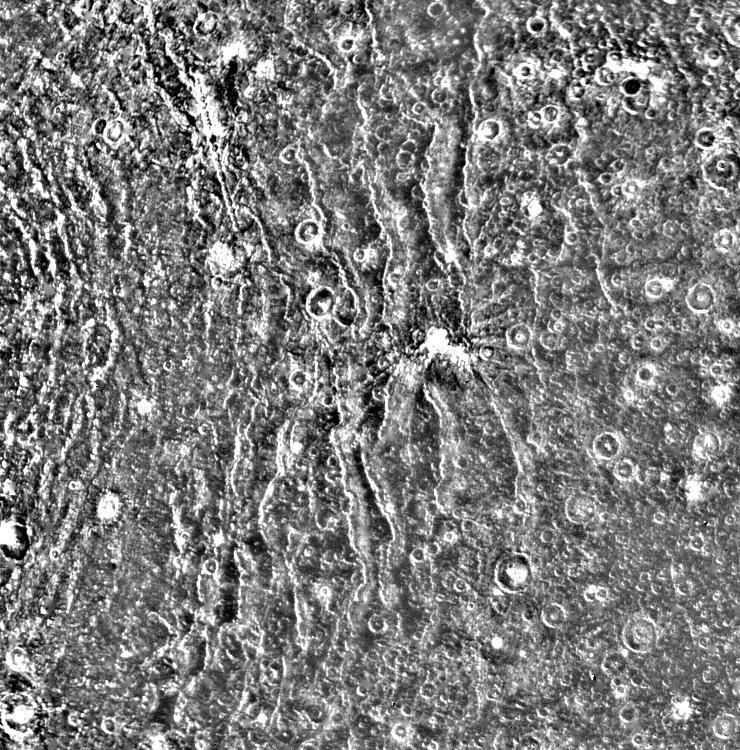 As NASA reported at the time: "The remarkable filamentary structure in the Tvashtar plume is similar to details glimpsed faintly in 1979 Voyager images of a similar plume produced by Io's volcano Pele. However, no previous image by any spacecraft has shown these mysterious structures so clearly." 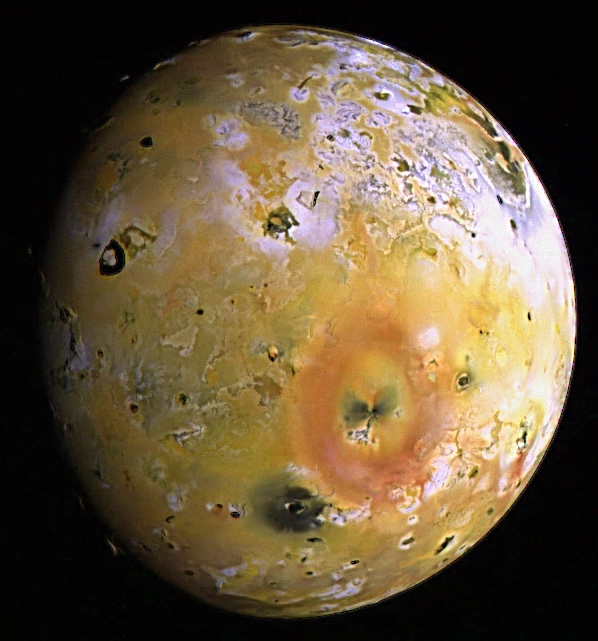 From a conventional perspective, ignoring the connection between Jupiter and Io means that the filamentary structure of the volcanic plumes will never be adequately explained. Astronomers who analyze these images have begun to gain ground, though, since New Horizons has sent stunning data that reveals the electrical connection Io has with Jupiter. The electric circuits on Io are concentrating the bombardment from Jupiter into several "plasma guns," or dense plasma foci. According to plasma physicist Anthony Peratt: "The apparent filamentary penumbra on Io may be the first direct verification of the plasma gun mechanism at work in the solar system." When the first images of Europa were sent to Earth from Voyager 2, scientists were surprised to find that water ice covered the surface. 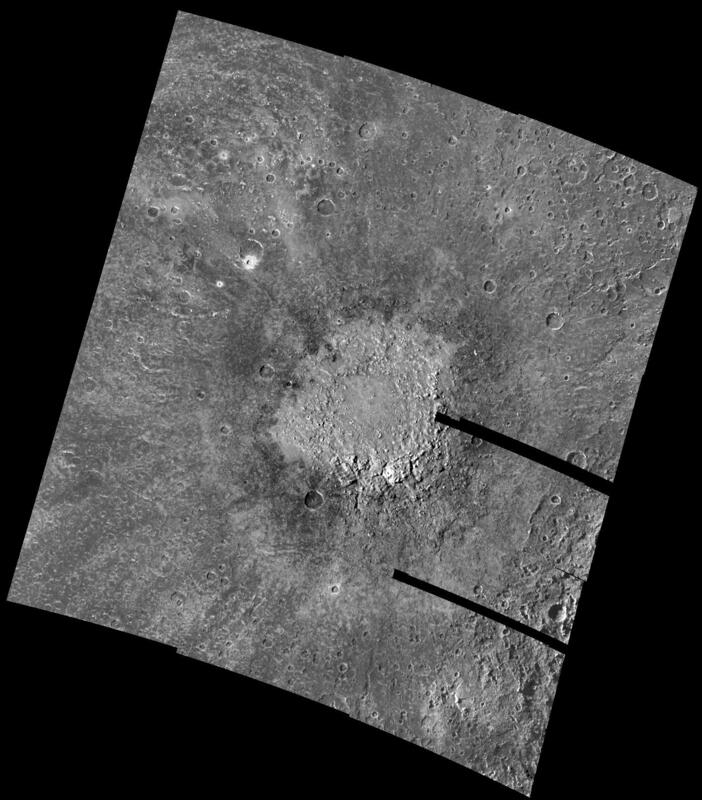 They were also surprised by the absence of visible craters. Jupiter is sometimes referred to as the Solar System's “vacuum cleaner," so it should have pulled many objects into collision courses with Europa. 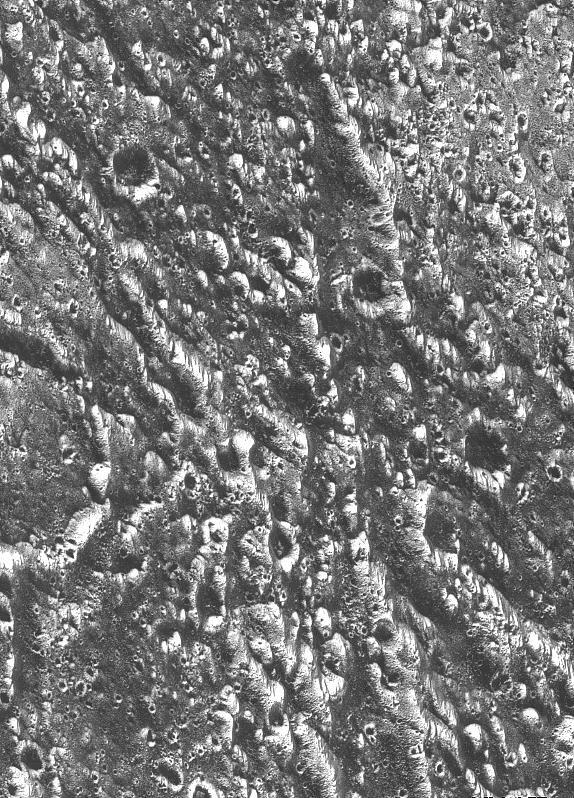 Instead of craters a vast network of linear channels dominates the surface. 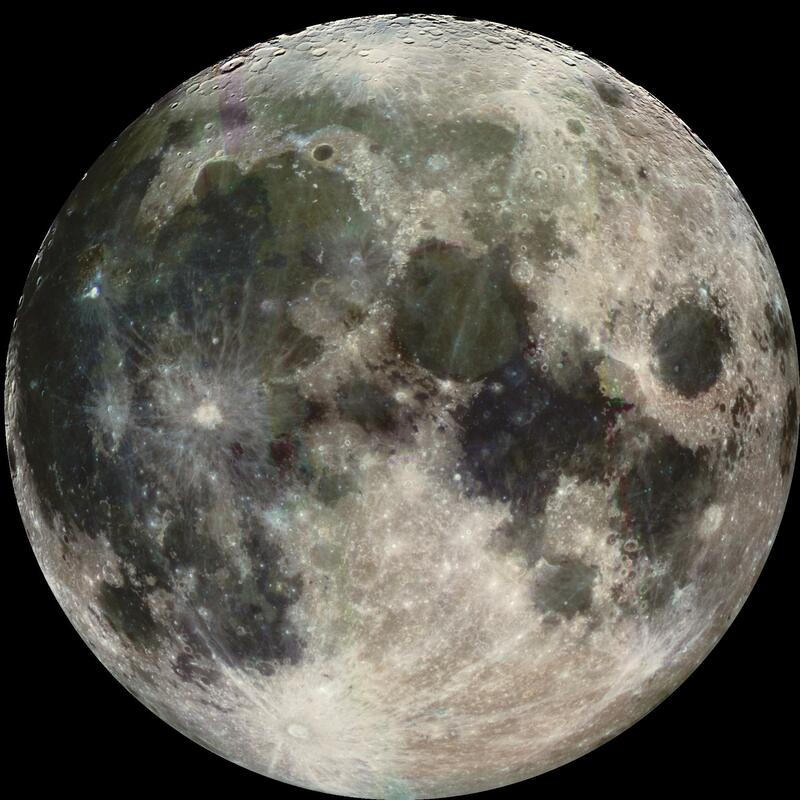 NASA investigators immediately began to speculate about “fractures” on the moon. Dark material had filled the cracks or oozed out onto the surface as levees running along the two sides of the trenches, accounting for the dark coloration of the markings. 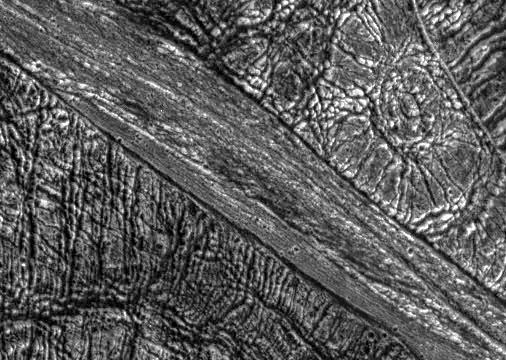 “Cracking” on Europa was the official interpretation even when higher resolution images returned by Galileo in 1996 undermined the idea that the channels were cracks. Many of the larger channels are smooth, not at all like fractures. There is often a constant channel width extending for over a thousand kilometers. From an electrical viewpoint this is not surprising. The current of an electric discharge, flowing across the surface, has an associated magnetic field which “pinches” it into a thin filament and tends to draw concurrent filaments into parallel alignment. There are chaotic regions on Europa, as well, with massive ice sheets rafting, but channels with no evidence of fracturing are more abundant. 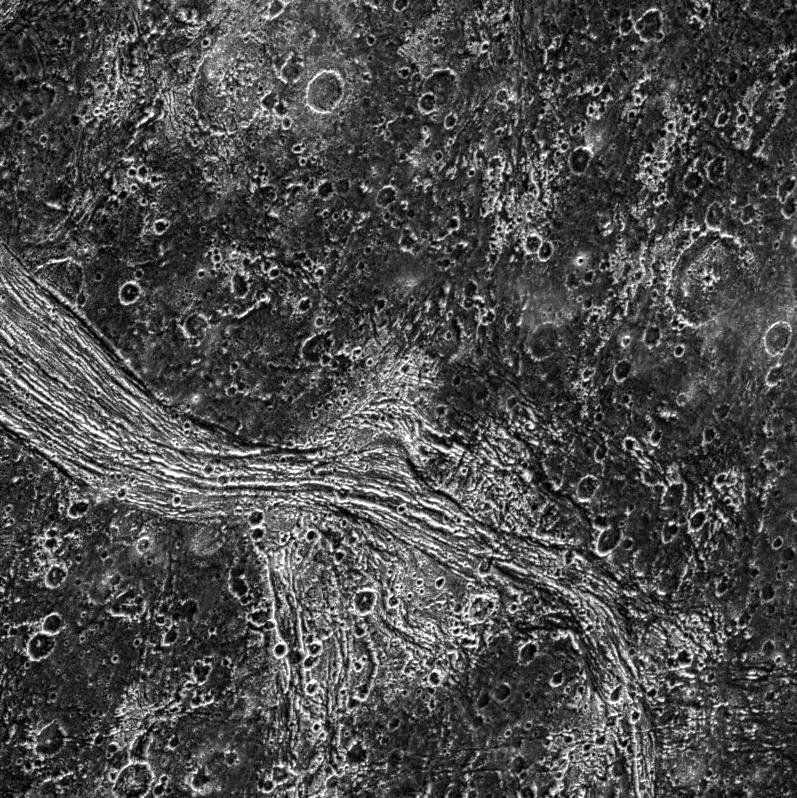 Virtually all regions of Europa are complexes of parallel and side-by-side grooves with no indications of fracturing. Can repeatedly breaking ice produce extensive parallel grooves with levees? 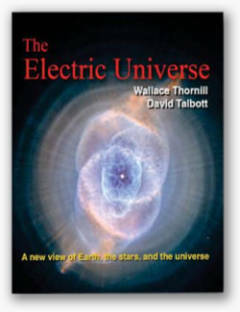 Electric Universe advocates assert that Jupiter moves within the Sun's plasmasphere and interacts with the Sun’s electric field. 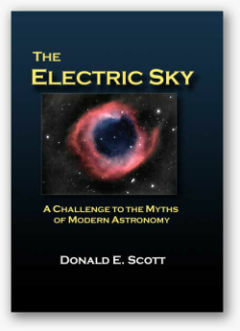 Planets and moons in the Solar System are charged bodies, they are not isolated in “empty” space. Since Ganymede, Europa, Io, and Callisto all move within the plasmasphere of Jupiter, it is only to be expected that they would transact electrically with their primary.